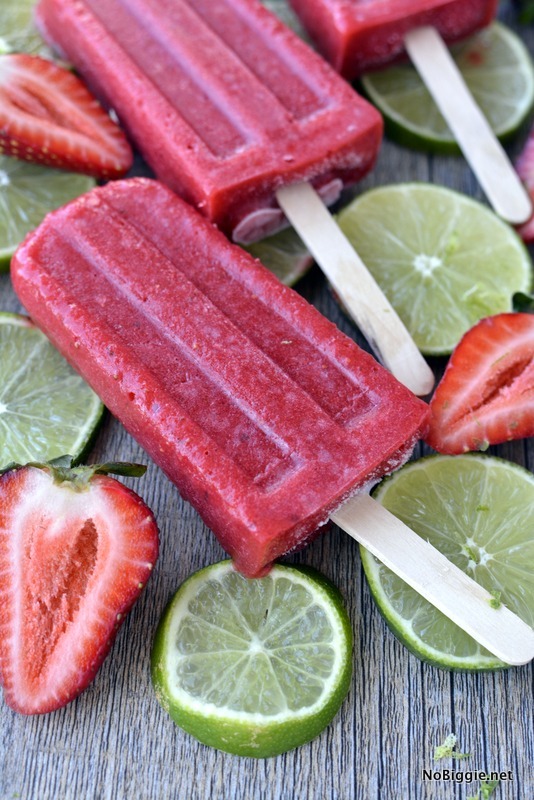 Make delicious fresh strawberry popsicles with just three ingredients. 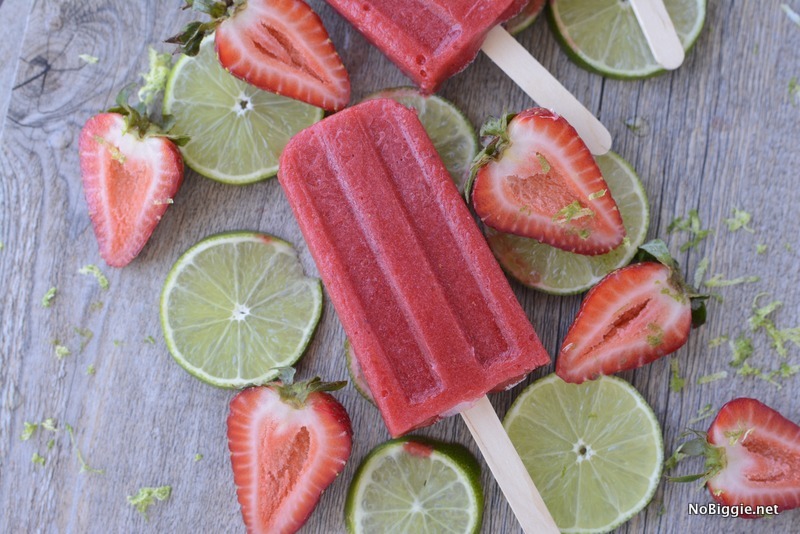 We’re loving these Summer Days where popsicles are always on the menu. 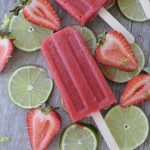 As a mom, you can feel good about serving up these easy three ingredient strawberry popsicles, because they’re healthy! No food dyes or artificial sweeteners here, just fresh fruit and honey to help sweeten them up. We made a little video to show you just how easy they are to whip up! When strawberries go on sale, stock up! Because this is a fun way to enjoy them. Blend all three ingredients together. Give your blender any extra help needed as it starts blending, stopping as needed. The liquid of the strawberries will help it blend up nice and smooth. 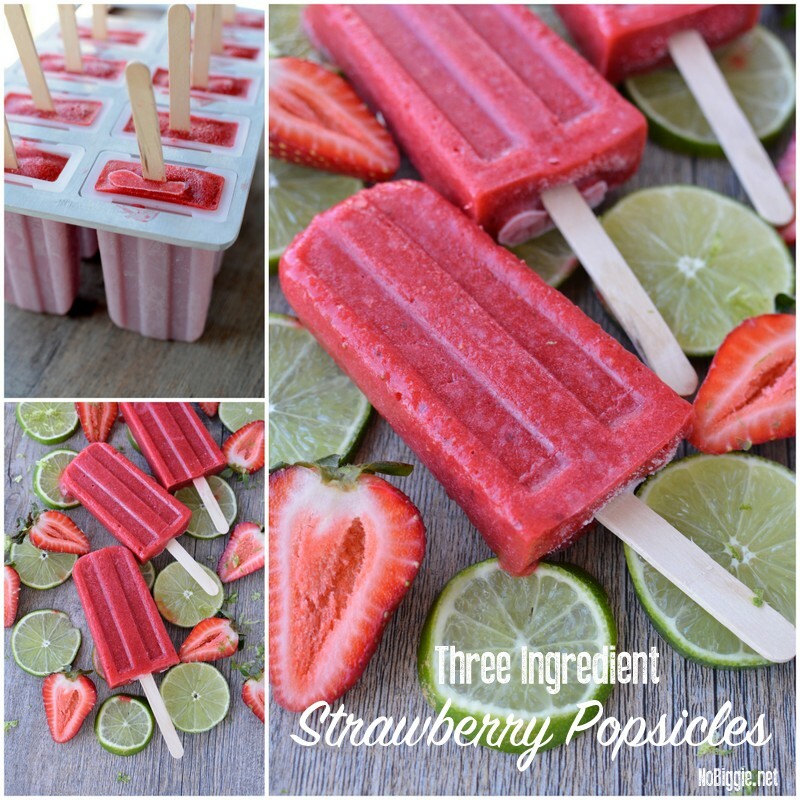 Pour this mixture into your popsicle molds and freeze for 2 to 3 hours. 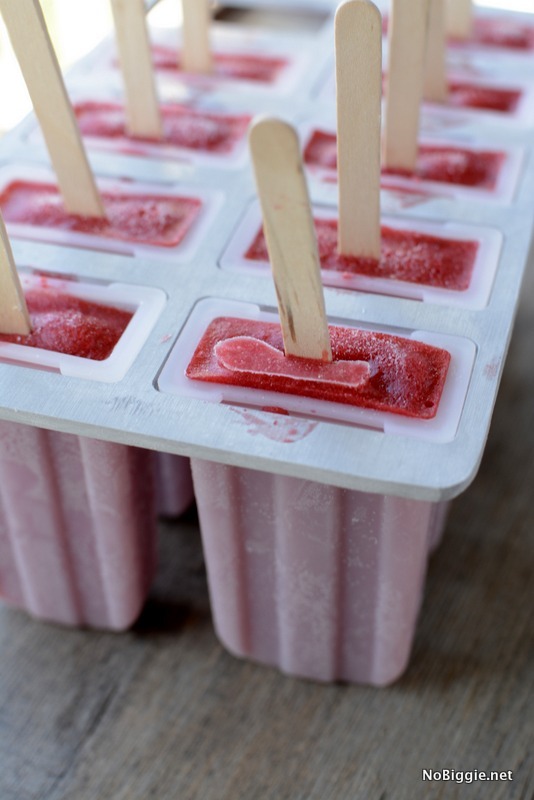 To remove from the molds, fill a glass with warm water and place the mold into the warm water to help loosen the popsicle from the mold. Enjoy!